TOKYO -- Toyota Motor has reduced its number of top positions to speed up decision making, as the automaker works toward a slimmer executive structure to better compete in an industry undergoing rapid change. The move comes as the world's second-ranked automaker by sales, after Volkswagen Group, hopes to quicken decision making to regain the lead in an industry increasingly focused on new technologies, including automated driving and low-emission power units. Announcing personnel changes for the financial year starting April, the Japanese automaker on Wednesday said in a statement it would reduce its board of director positions to nine from 11. Under the new structure, only President Akio Toyoda and Chairman Takeshi Uchiyamada will remain representative directors after Toyota cut the number of such posts from six. The automaker reduced the number of representative directors to centralize responsibility and accountability for the entire company, while fewer board directors would speed up executive decisions, Toyota spokeswoman Kayo Doi told Reuters. 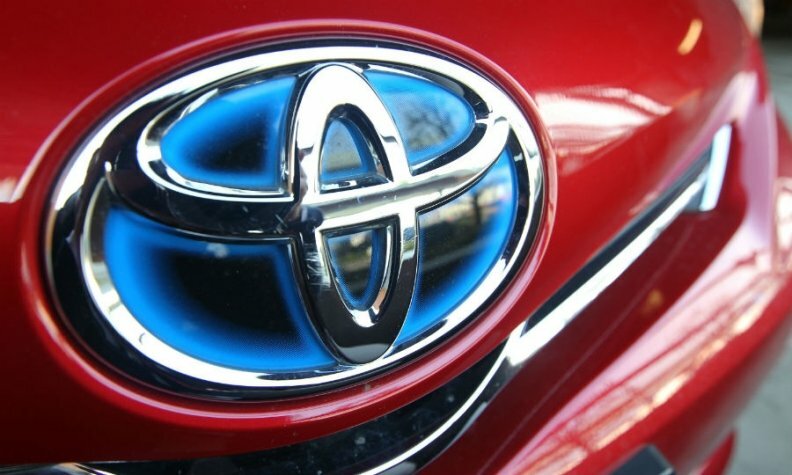 The change comes just a year after Toyota overhauled its corporate structure to one emphasizing product-based management rather than region-based. "This structural change is not an answer but an opportunity," Toyoda said in the statement. He said the change was necessary to "allow us to remain viable in an era in which we are producing and selling 10 million vehicles a year." Toyota's scale affords benefits such as lower procurement and production costs. But it also raises quality-control risks, as the automaker experienced in the early 2000s when driver-side floor mats led to unintentional acceleration in some vehicles. Toyoda, who has led the company since 2009, previously said the automaker's sheer size can slow down decision-making. Osamu Nagata, previously Toyota's chief administrative officer in North America, will be promoted to CFO and executive vice president, and joins the board of directors. Mitsuru Kawai will become executive vice president in charge of factories. Kawai joined Toyota as a plant worker in the 1960s, rising to the automaker's highest position held by a blue-collar worker. Board directors Mitsuhisa Kato, Takahiko Ijichi and Nobuyori Kodaira will step down and become company advisors. Senior managing officers Hirofumi Muta, Koei Saga and Soichiro Okudaira will also step down. Muta will join affiliate Hino Motors as executive vice president, whereas Saga will become an executive advisor at Toyota and chairman of the automaker's racing arm. Okudaira will head compact car maker Daihatsu, which became a wholly owned Toyota company last year. Operational changes will take effect from April, while board positions will be voted on at a shareholder meeting in June.